This manual Suzuki Carry is in great shape with low millage. This one comes equipped with a very smoothly working hydraulic dump lift! 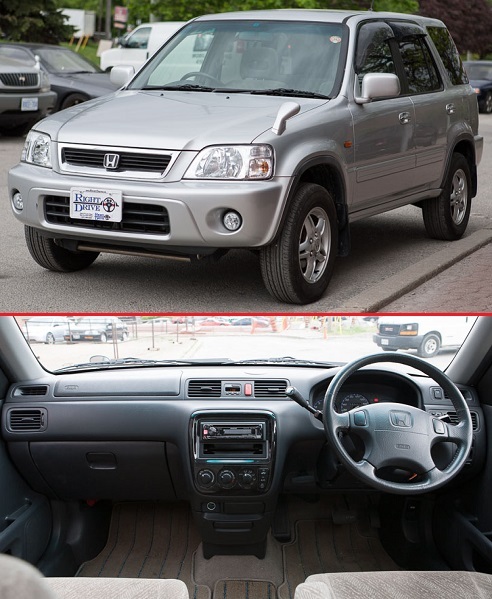 Also equipped with a selectable 2WD or 4WD drive-train paired with a manual 5 speed transmission. The rear gate of the dump bed can be quickly be detached and re-attached if desired. Price is in USD, Mileage is converted to Miles from KMs found on Dash.